Before World War I, the government reaction to labor dissent had been local, ad hoc, and quasi-military. Sheriffs, mayors, or governors would deputize strikebreakers or call out the state militia, usually at the bidding of employers. When the United States entered the conflict in 1917, government and industry feared that strikes would endanger war production; a more coordinated, national strategy would be necessary. To prevent stoppages, the Department of Justice embarked on a sweeping new effort—replacing gunmen with lawyers. 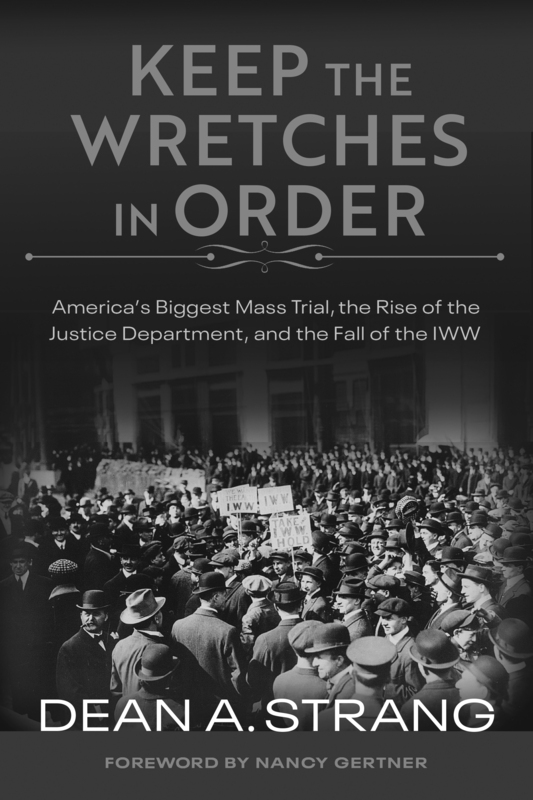 The department systematically targeted the nation’s most radical and innovative union, the Industrial Workers of the World, also known as the Wobblies, resulting in the largest mass trial in U.S. history. 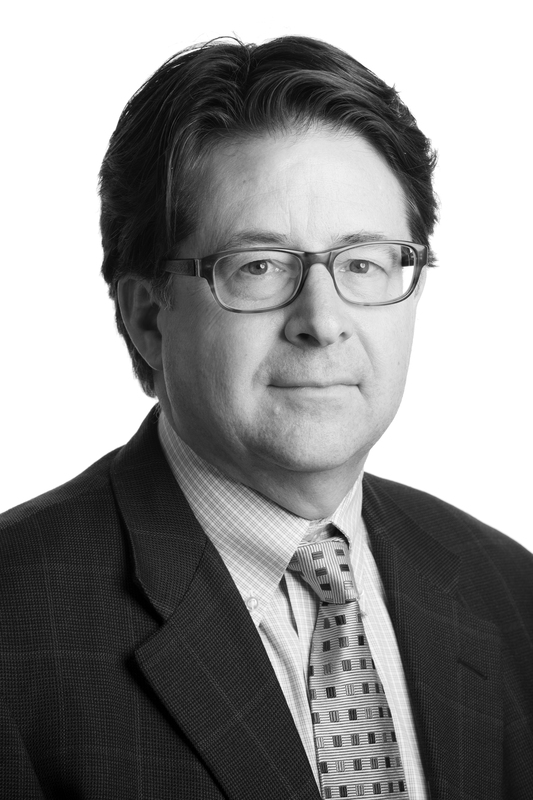 Dean A. Strang is a criminal defense lawyer in Madison, Wisconsin, and an adjunct professor at the University of Virginia School of Law. 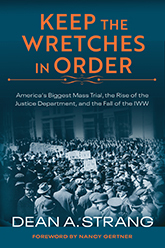 He is the author of Worse than the Devil: Anarchists, Clarence Darrow, and Justice in a Time of Terror.